Our delicious Mexican combinations are served with Mexican rice, and refried beans. Your choice of Seasoned Ground Beef, Marinated Chicken, or Cheese. Garnished with lettuce and tomato. Strips of Grilled Skirt Steak may be substituted extra. Chimichanga, Tostada & Flauta - Topped with guacamole and sour cream. Cheese Chile Relleno, Echalada & Flauta - Topped with guacamole and sour cream. Chimichanga, Cheese Chile Relleno & Enchilada - Served with guacamole. 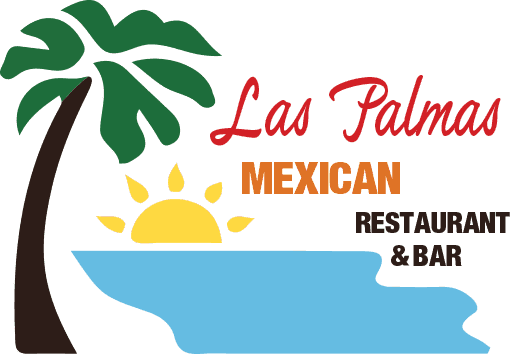 Las Palmas Combination - Steak Burrito, Cheese Chile Relleno & Chimichanga.